We deal with most makes of Cars Vans & Truck keys at competitive prices ! 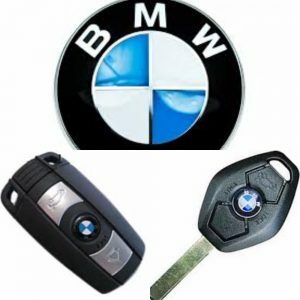 We can produce new BMW keys even if you have lost your car key or you are looking for a replacement BMW car key. Speak to a locksmith on 0333 344 2219 or 07813 802039 we cover Cambridgeshire, Essex, Hertfordshire, Bedfordshire, London & Suffolk.